Please note that we do supply you with a free shipping label but do not send out shipping boxes for Audio Equipment. It is your responsibility to find a box or purchase one. Please package your equipment very carefully to ensure it arrives safely to us. 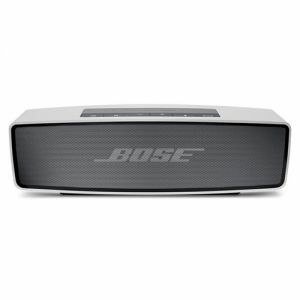 Sell or trade in your Bose-Soundlink-Color-Speaker for cash with TechPayout. Quotes are good for one month once you check out. Item prices tend to decrease as the market releases new items. 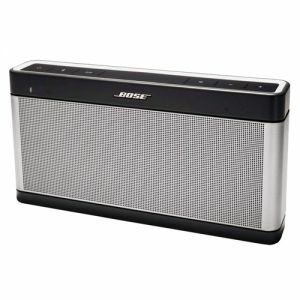 Sell your Bose-Soundlink-Color-Speaker now and collect that cash!